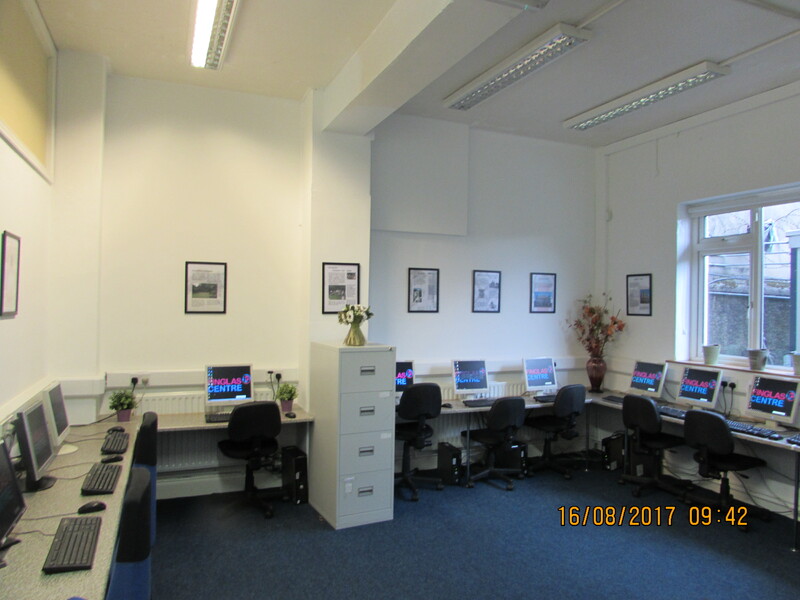 The Finglas Centre has rooms and facilities available for rent at very competitive prices. You can click on any of the images on this page to view a larger version. 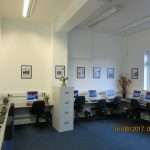 Our Training Room is equipped with 12 Internet-ready PCs connected to an A4 black and white laser printer. We have an interactive whiteboard for display and presentation. We also have our Family Room, a relaxed environment that can be used for one-to-one sessions or up to 10 people in a group. Catering and administration service can be provided if needed. The Finglas Centre has a full sized kitchen. Bathroom available upstairs and downstairs. Disability access (downstairs). For availability and rates please call (01) 8845228 or e-mail info@thefingalcentre.ie.